How does the victim role feel? Some people are victimized and others become permanent victims. The more times you are knocked down the harder it may become to get back up. 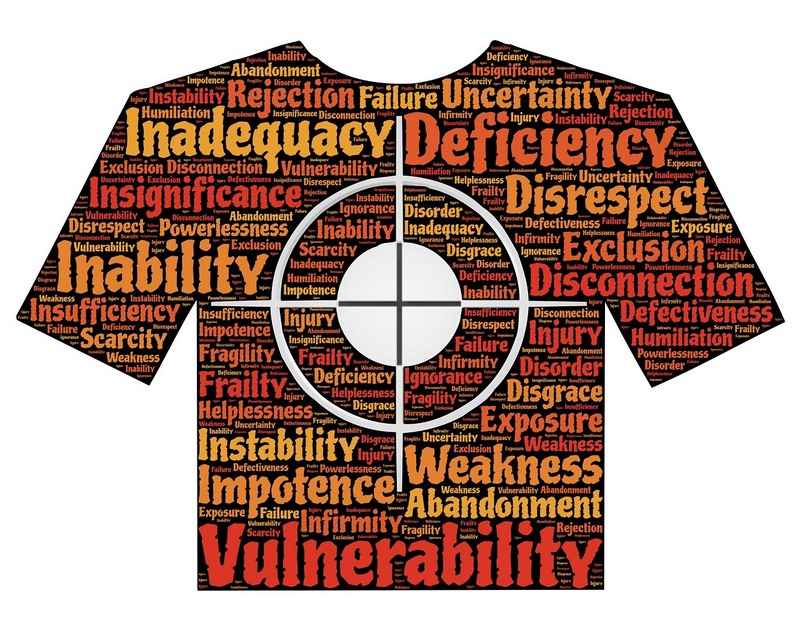 What you need to avoid is assuming that hopeless victim role. Clients sometimes make sudden remarkable recoveries. Recently I had a client whose whole life seemed to make a sudden shift. One day they were depressed and hopeless and the next they were upbeat and hopeful. I would love to take credit for this sudden change, but I have learned that ultimately the clients are in charge of their own recovery and I am just a tour guide on that journey. So when this dramatic shift happens I want to know why. What do you think they told me? “I stopped playing the victim role” was the response. So regardless of how dysfunctional their family of origin, no matter what their ex, had done, this client determined to not fill the victim role for them or anyone else. Starting that day their life was different. Certainly, life’s troubles leave scars. We walk with a physical or an emotional limp, and those accumulated scars become a part of who we are. All my past experiences have made me who I am today. But what this client had suddenly realized was that those experiences do not need to define them. They can choose to wear that “victim role” hat or they can trade this role in for a “recovered person” hat. One approach, the being a victim one, is looking back. Staying stuck in the past, arguing that it should not have been that way can keep you stuck for as long as you chose to stay there. The other approach, looking forward, is full of hope. When we trade in that “hopeless victim” hat for the new “recovering person” hat we can become filled with hope and a positive attitude. We see this over and over. Some people chose the victim of domestic violence or cancer hat and others pick up the survivor of domestic violence or cancer hat. The difference is one of attitude. So in what ways have you been playing the victim? Are you ready to trade that part in for a new recovered person role? All you need to do is turn your head and look forward instead of back. Best wishes on your journey to that happy life you deserve. This entry was posted in Success and tagged Depression, emotions feelings, Fear of Failure, Mental illness, self-esteem, Success and Failure by David Joel Miller. Bookmark the permalink.